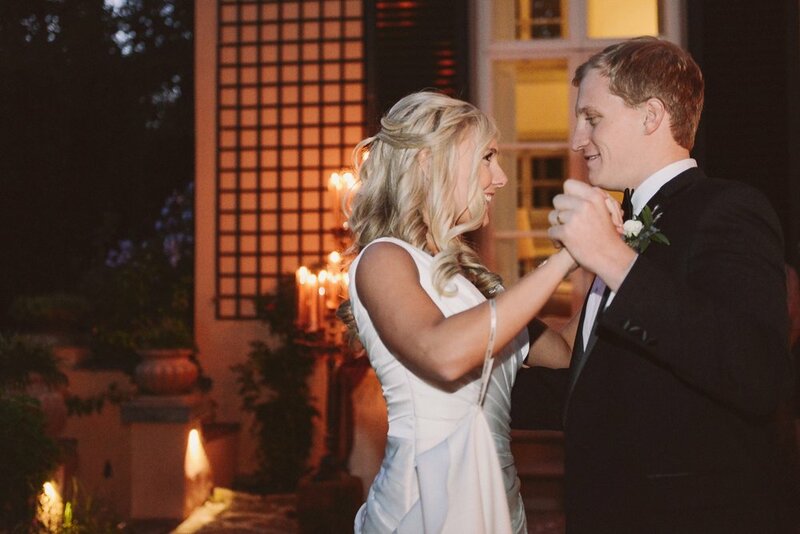 Nicole and Chris are just too cute for words and everything about their wedding was completely magical! 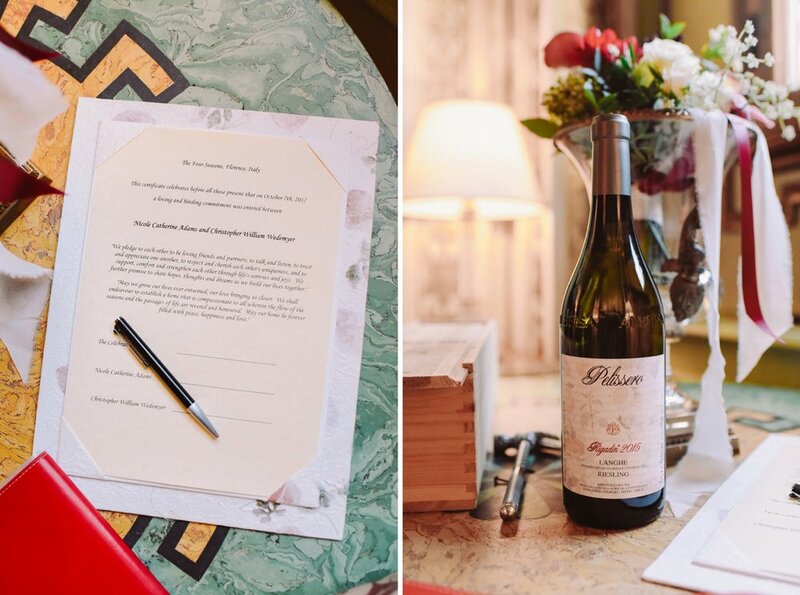 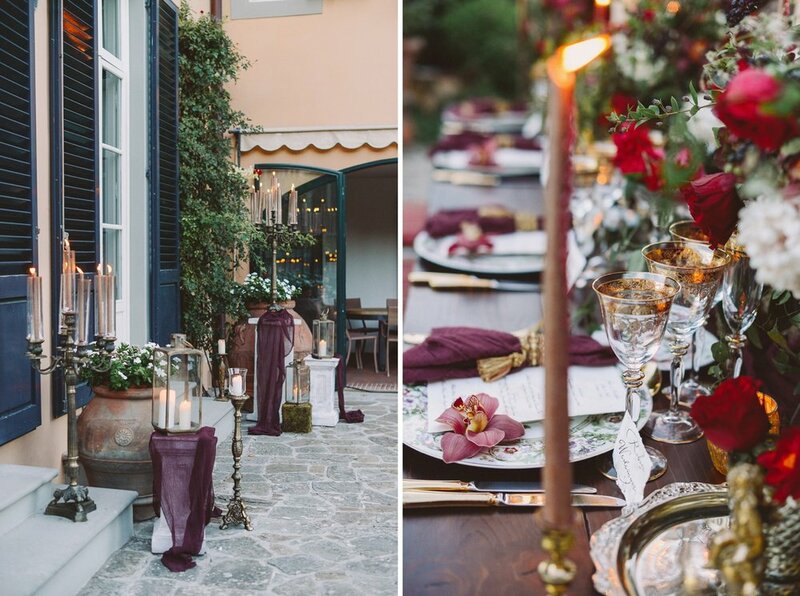 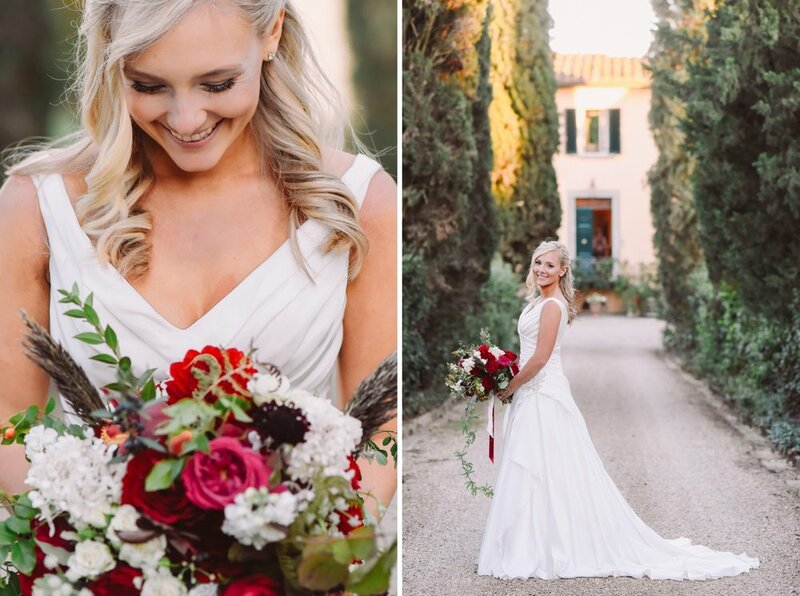 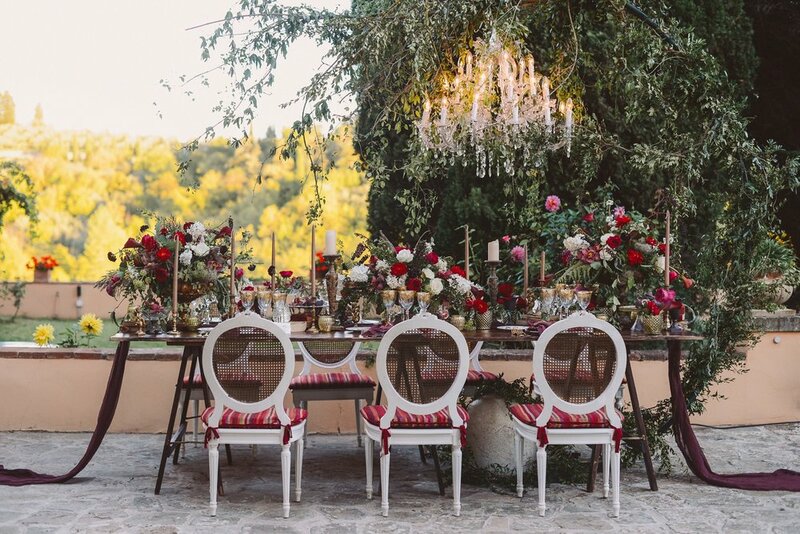 They chose Tuscany for their destination wedding and we cannot be more happier about this choice! 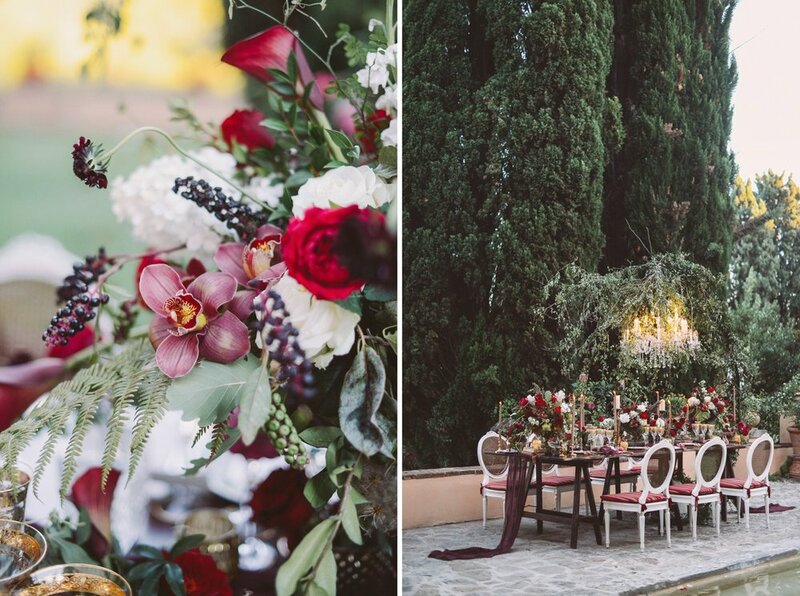 These two lovebirds had a sweet and intimate ceremony at the Four Season Chapel Room with their family standing by their side and then, the intimate party continued at Villa la Fonte, a stunning location in the countryside, surrounded by olive groves and breathtaking views of the hills just outside Florence. 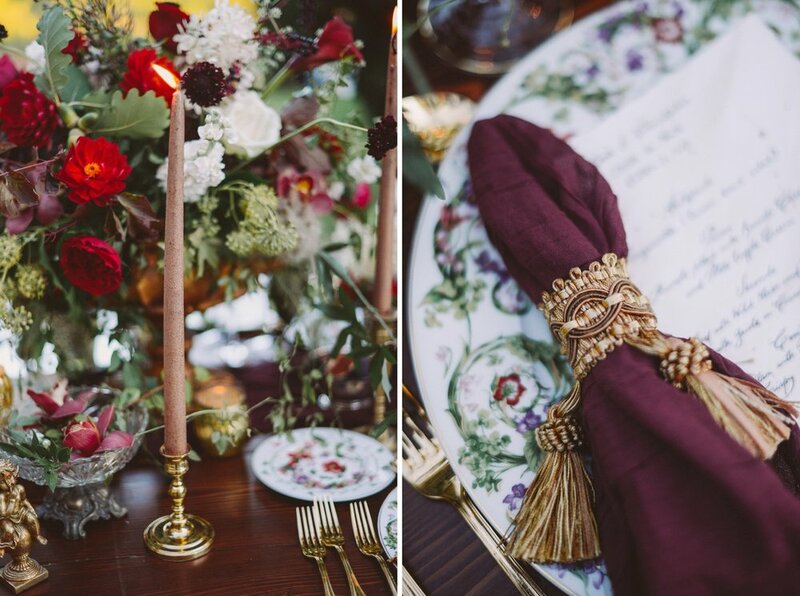 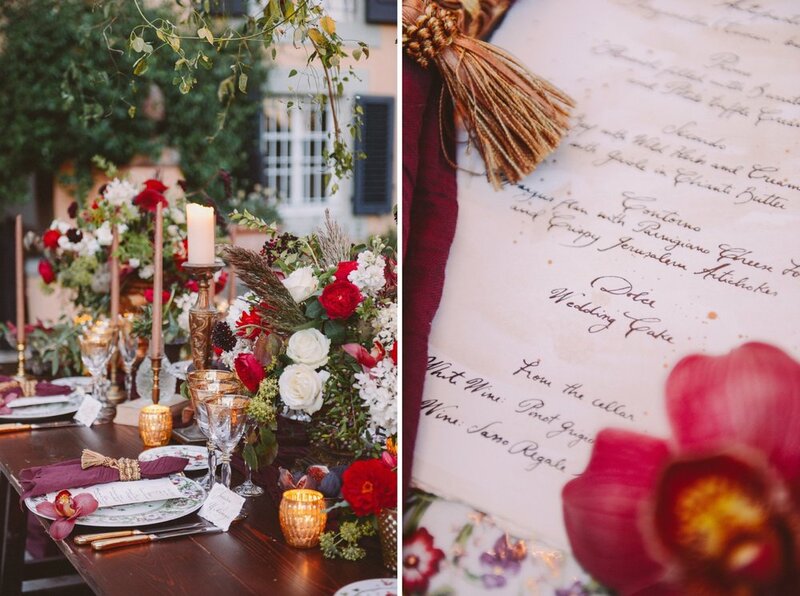 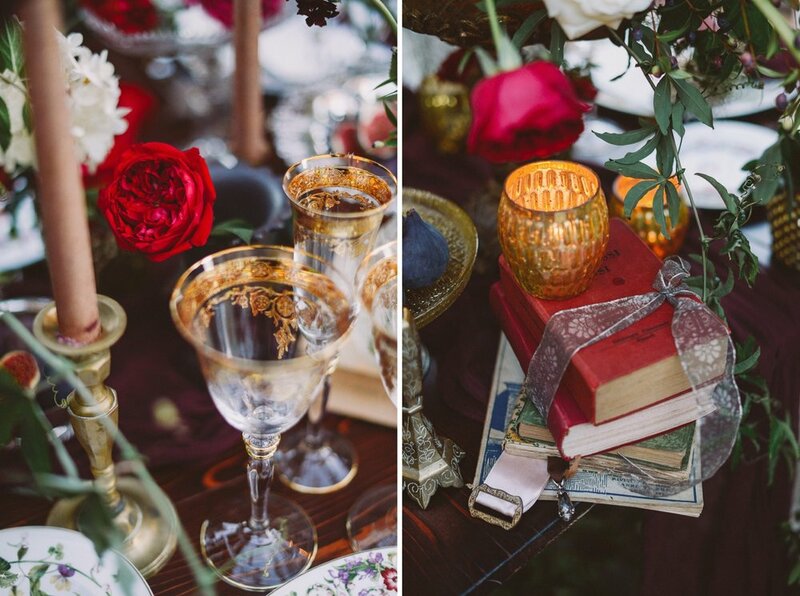 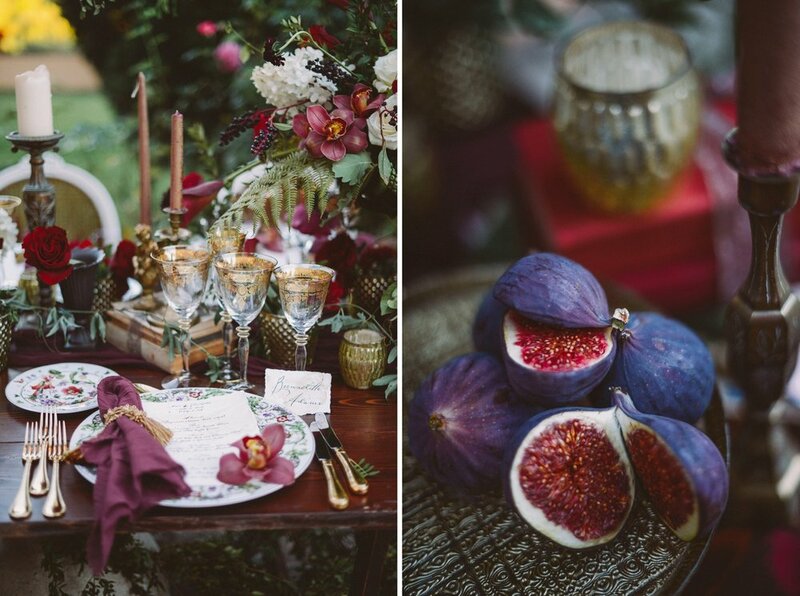 With the expert guidance of Cindy Salgado, they created a sophisticated and romantic feel with a gorgeous burgundy, purple, and gold color palette for the florals, the table setting, the original Murano favors and invitations. 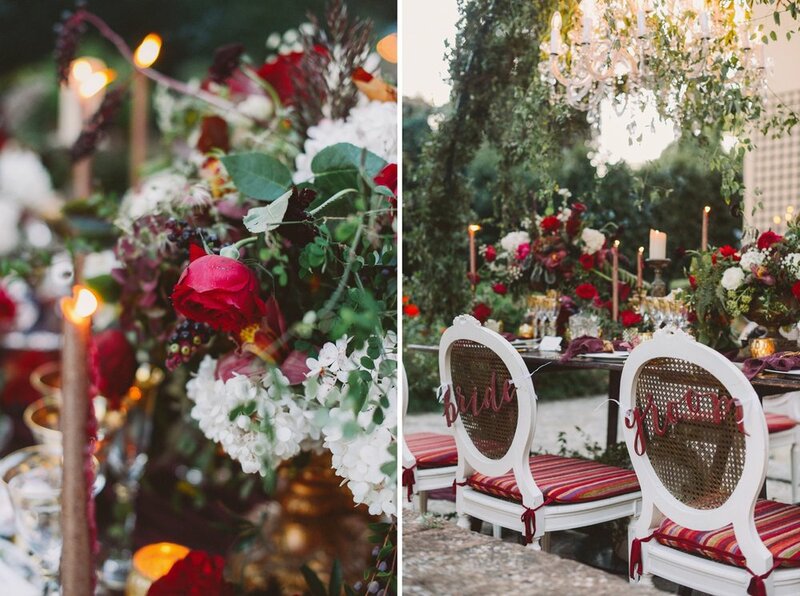 Nicole and Chirs wedding was filled with love, laughter, and tons of candles. 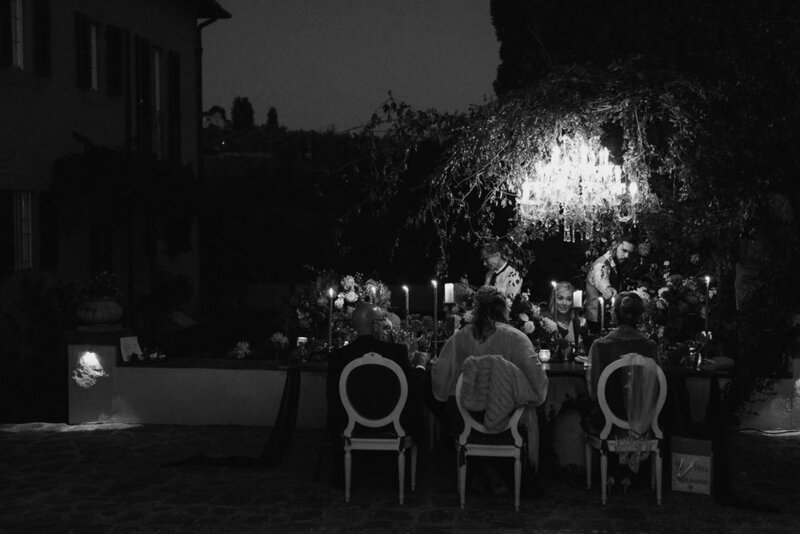 We cannot ask for more than that!